West Australian gold miner Northern Star has axed plans to develop its Ashburton Gold mine. West Australian gold miner Northern Star has axed plans to develop its Ashburton Gold mine until gold prices recover. 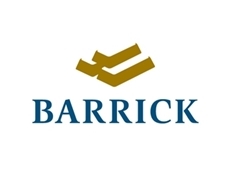 In a statement released today, the company said it was cutting ‘exploration and project development expenditure’ until gold prices stabilised. “Minimum expenditure commitments will continue to be met to ensure the company retains ownership of what is believes to be valuable assets in the future,” the statement said. 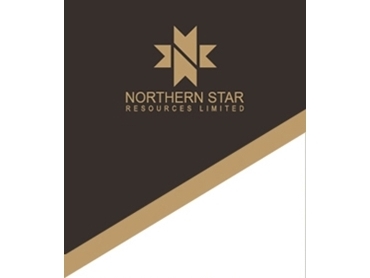 The Ashburton Gold project was set to double Northern Star’s gold production to around 200,000 ounces per year. The Ashburton Mine operated between 1998 and 2004 producing 340,000 ounces of gold. The project contains five open pits: Mt Olympus, West Olympus, Zeus, Peake and Waugh. Despite axing Ashburton, the company reported record production results from its Paulsens gold mine, up 44% on the previous year. 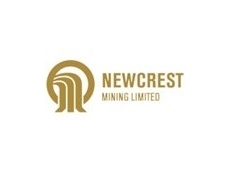 Northern Star managing director Bill Beament said the company’s key mining benchmarks as shown in ounces mined had been excellent. “We have sought to strike the right balance between the need to ensure our business continues to generate satisfactory returns for shareholders while retaining the assets needed to grow over the longer term,” he said. 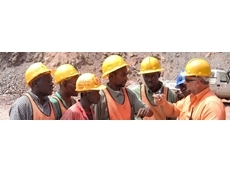 “This means reducing costs to enable us to keep our team of people and protect our margins." A drop in the bullion market has triggered operational reviews of gold miners around the world. Tanami gold have put their Kimberley-based Coyote mine into care and maintenance and Focus Minerals has announced plans to halt operations at its Laverton Gold project as rising costs were making the project unprofitable. The price of gold has fallen 26 per cent in six months, while the spot price last week fell to it’s lowest level since 2010.